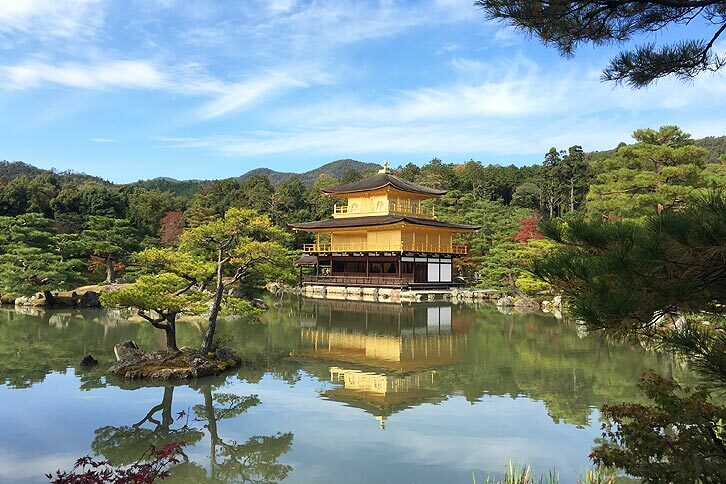 In November we took a well earned break to the land of the rising sun, Japan! 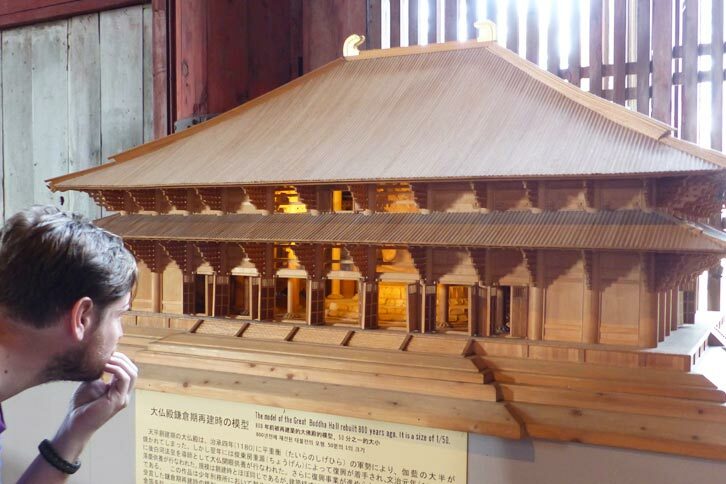 A truly amazing country and culture full of wonders for all to enjoy, including the humble model maker. 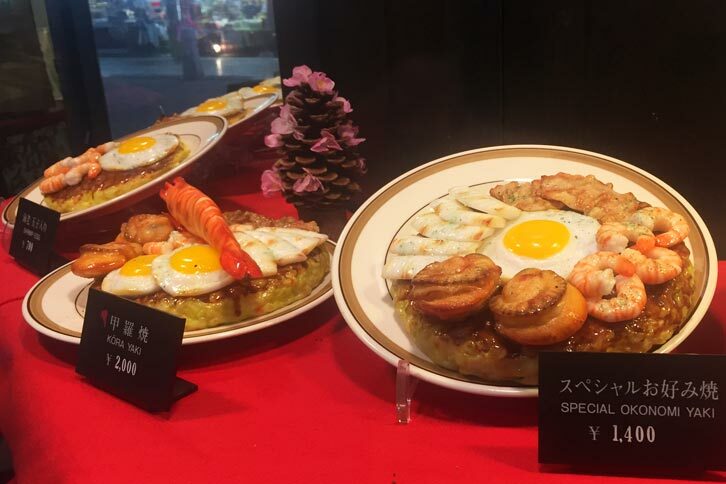 If you thought food models were eccentric then feast your eyes on some of the bizarre props in Tokyo’s Robot Restaurant; one of the country’s many themed restaurants. 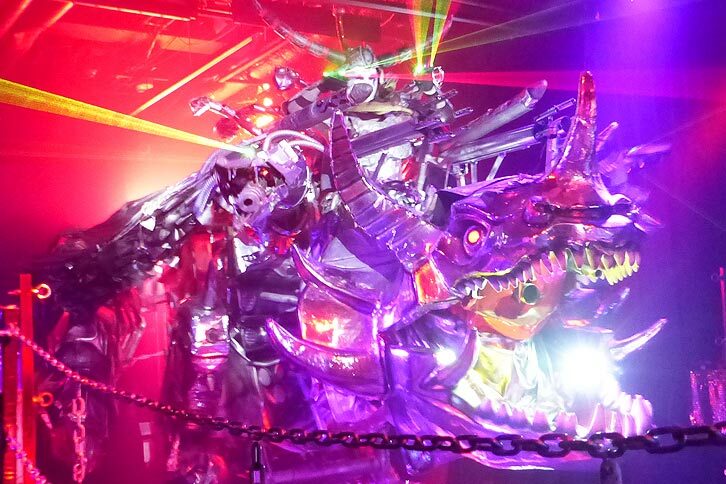 Our personal favourite was probably this giant robot dinosaur which was piloted around the arena spewing out smoke and firing its lasers like it had driven straight out of some Japanese dystopian manga. 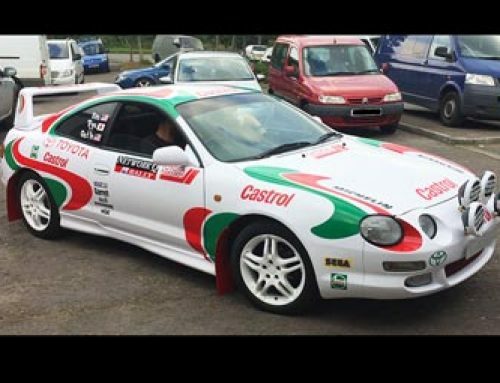 While the locals will tell you that this is not a true example of Japan; where else on Earth would you see something like this?! It wasn’t all futuristic peculiarity, traditional models could be found if you knew where to look. 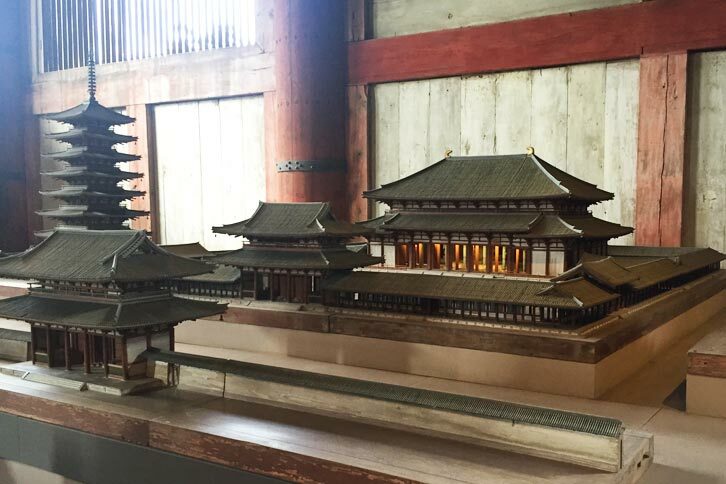 Some of the best examples were those in Todai-ji in Nara showing scale versions of the temple and its surroundings made from local timbers. All made by hand and with exquisite detail. They even had a scale version of the Giant Buddha (Daibutsu) housed within the temple. Not satisfied with finding real models or props we experimented with tilt shift photography and miniature faking techniques to make some of the sights seem like scale models too. When the photo is taken from an elevated position the end result can be really interesting and effective. One of our favourites was this photo of Zojo-ji near the Tokyo Tower. From crazy futuristic props, to food models, moss gardens, and bonsai, Japan has a lot to pique the interest of the model maker (as well as so much more!!). 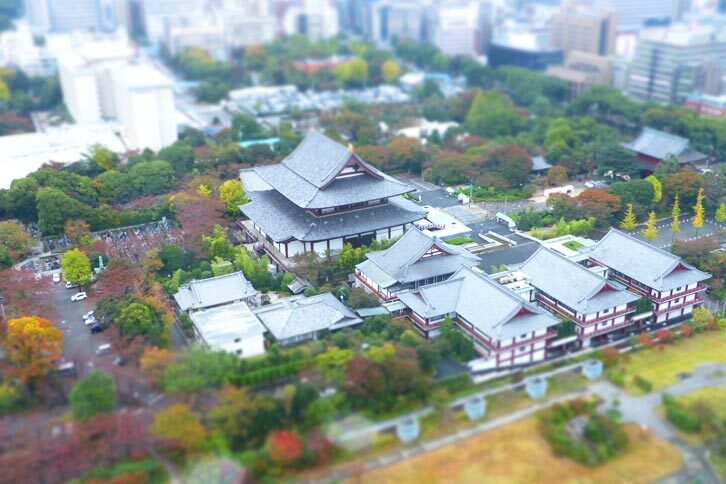 Its an inspirational place and well worth a visit with so much to offer like the food, the history… the seemingly endless amount of World Heritage sites… the people… the architecture… the Ryokan… the sake… the bullet train… the gardens… oh yeah, and did I mention the temples?